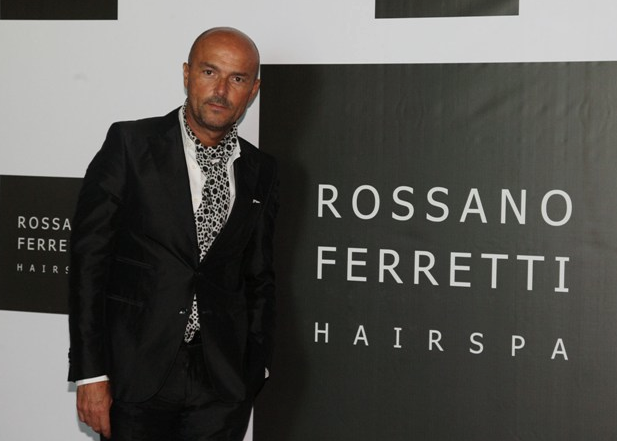 Business Description:The Method created by Rossano and Lorenza Ferretti is a completely new concept of hair cutting it is all about the natural fall of the hair. 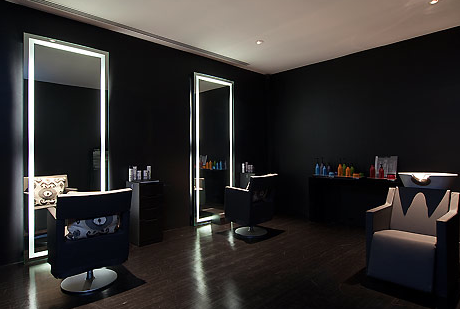 This method allows the designer to show his best work and to enhance the individual beauty of every client. Metodo Rossano Ferretti is the key to creating a unique relationship with personality, body and hair, deeply renewing the image of beauty.